Action anime is one of the most watched anime genres. This is because of the way action is portrayed in anime is quite unique. The action scenes are cool and ‘over the top’. This is accentuated by some freaky characters, the concept of power levels, hidden powers and other stuff. We all loved it when Ichigo revealed his Bankai for the first time or when Goku transformed into Super Saiyan 3. 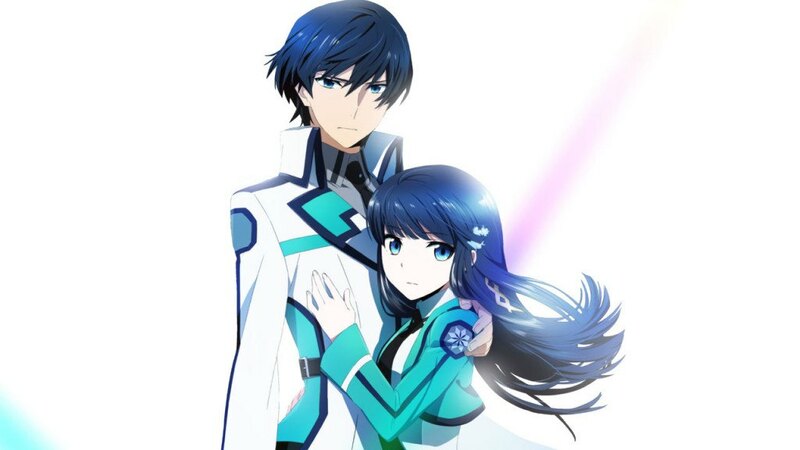 So, what are some of the best action anime out there that one can watch? 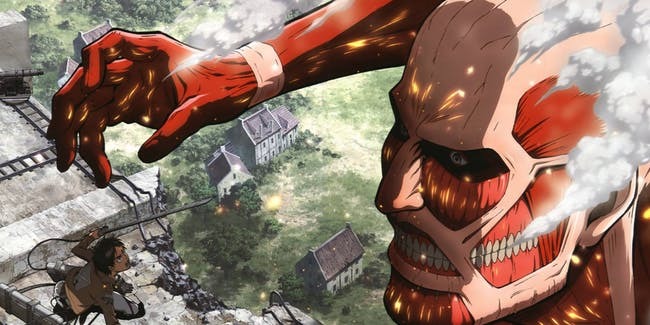 To know, keep reading this list of top action anime movies and shows ever. I have tried to skip the famous ones like ‘Dragon Ball’ and ‘Naruto’ to ensure that some lesser known anime makes the list. You can watch some of these best action anime on Hulu, Netflix, Crunchyroll, YouTube or Amazon Prime. The list also includes best action adventure anime. Dystopian future has forced the law enforcement agencies to come up with a solution to stop crime. 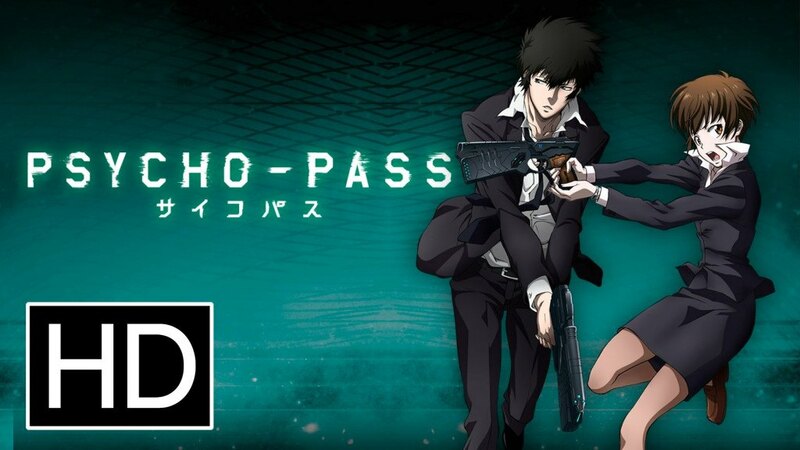 The answer is the Psycho-Pass analysis of every citizen, the Sybil system. Even if a person shows a little bit of criminal intent, he or she is arrested. Akane is a new inspector in the law enforcement. She has to work with enforcer Shinya as her partner. As the series progresses we see Akane begins to doubt the justice provided by the Sybil system. The plot follows two young boys Simon and Kamina who were born and brought up in a secret underground village. It had no contact with the surface (which was left all to the imagination). One day the boys found a key for some ancient armor. This helped them defend against an attack from the surface. The boys then set out on a journey to explore the surface. They are joined by Yoko a girl with a massive gun (not a euphemism). The plot of ‘Ergo Proxy’ follows two people, Re-I and Vincent, and two humanoid robots, Iggy and Pino who need to uncover the mysteries of their dome city, Romdo. The city of Romdo is domed to protect the people as they cannot survive anymore in the open world after an ecological disaster. AutoReivs are humanoid robots created to assist the humans. But a virus has crept into their system granting them self-awareness. Will the odd bunch be able to find out the secrets before it’s too late? This is an action/ comedy genre anime. The story is set in the Stern Bild city where a certain number of people has special abilities. These people are known as NEXT. NEXT act as heroes by catching evildoers and gaining popularity in the Hero TV. Their ultimate aim is to become the king of heroes. Korematsu is one such hero known as Tiger. Due to his decreasing fame, he has been coupled with a newbie name Barnaby Brooks Jr. They need to keep aside their differences and work together to get to the top. This is a great action/comedy anime. The plot is nice and the characters mix well with it. 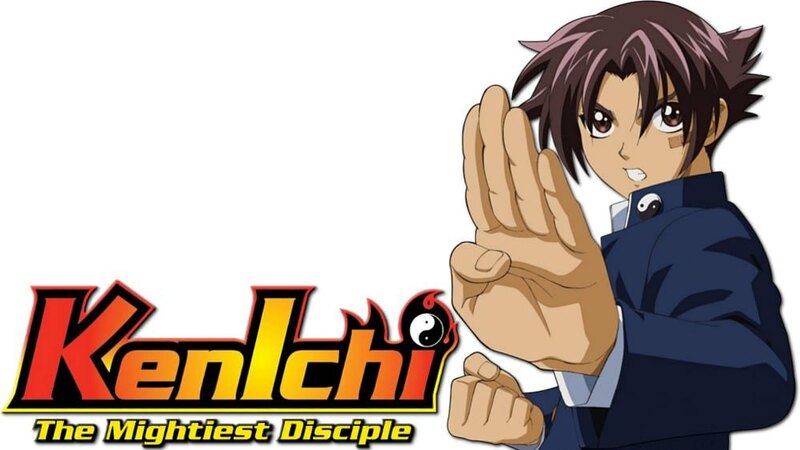 Kenichi decides to become strong and joins a karate club. He soon gets into trouble as an upperclassman wants to fight him. Kenichi wants to give up but decides to stay after he falls for the beautiful Miu. He starts learning at her dojo and after a few initial classes, he defeats the upperclassman. But his journey has just started as he needs to master several martial arts to create his own style and become stronger. If you are into magic themed anime then this might interest you. The story sees two siblings enter the magic high school under different categories. Miyuki is a Bloom, a student with extreme talent while Tatsuya is categorized as a Weed, someone inept in magic. But it turns out that Tatsuya has the good technical knowledge and has combat abilities. This makes him ‘The Irregular at Magic High School’. Saya Otonashi is sick. She has amnesia and anemia and is placed under the care of her adoptive family. One day she is attacked by a big bat-like creature. Turns out this creature is one of many Chiropteran, monstrous creatures who feed on human blood. But Saya learns that her blood that kills these creatures by crystallizing them. So, she decides to embark on a quest to destroy the Chiropterans. If you love to watch scantily clad female characters fight against evil then this should be a nice choice for you. Masane is trying to run from the government to prevent her daughter Rihoko from being taken away. But she fails and loses her daughter. She is then attacked by a human-like a machine. This awakes the hidden power in her and transforms her into a powerful creature. This allows him to defeat the machine. The event attracts the attention of several organizations who want her power. The story is set in a world which is the aftermath of the Bubble War. There is a widening gap between rich and poor. Enter Saiga, who used to be a war photographer and now working for Hibara in Tokyo. He is sent on a mission to investigate a secretive club but is caught and brought in front of a woman named Kagura. This meeting awakens a power within him giving him the ability to explode any place after he photographs it. Renton has a pretty much routine life in his town, Bellforest. His grandfather wants him to be a mechanic but he wants to get some adventure in his boring life by joining a mercenary group known as Gekkostate. His wish is granted when a girl from Gekkostate crashes her robot in his garage. She asks him to repair the robot. Renton does as she says and joins her as a co-pilot of the robot, thus beginning his journey. This is one of the best action anime I have watched in recent years. The story follows the transformation of an average businessman, held as a ransom by a group of mercenaries, into a mercenary. The anime is set in Roanapur dubbed as crime haven in the series. 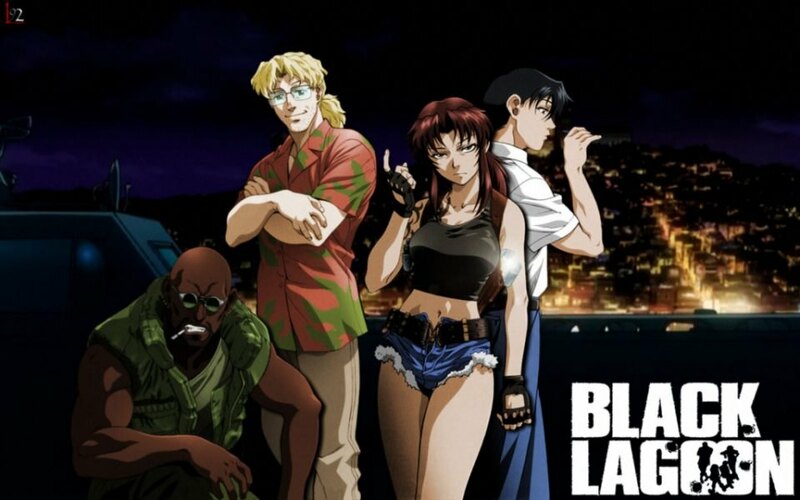 ‘Black Lagoon’ feels like something straight out of Hollywood and is filled with violence, foul language and lots of gun firing. ‘Mob Psycho 100’ is a fairly recent anime. This kinda reminded me of one punch man (I mean, just look at the main protagonists of the two). 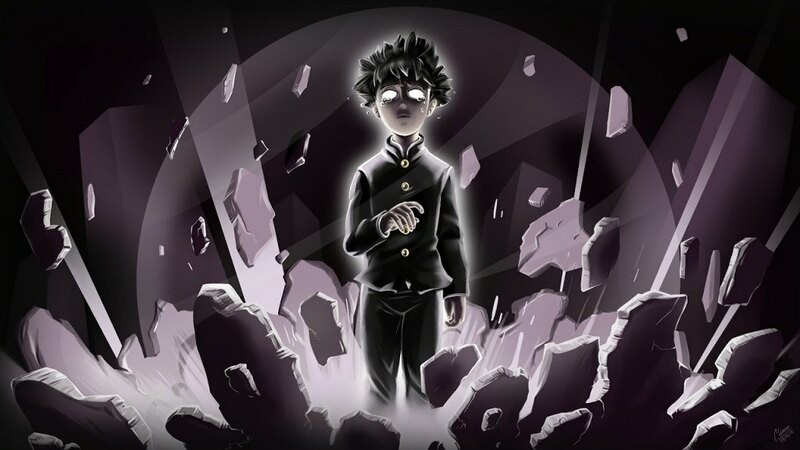 The story follows the life of Shigeo ‘Mob’ Kageyama who has real psychic powers. The pro is that he is way too powerful. The con being he cannot control his power. He turns to a fake psychic (believing that he is real) to teach him to control his powers. Will he be able to learn to control himself? I haven’t completed watching this anime yet but I already like it. The story is kinda like a futuristic anime version of Sylvester Stallone’s ‘Rocky’. The players here box with robotic arms. Junk Dog is the main protagonist of this anime. 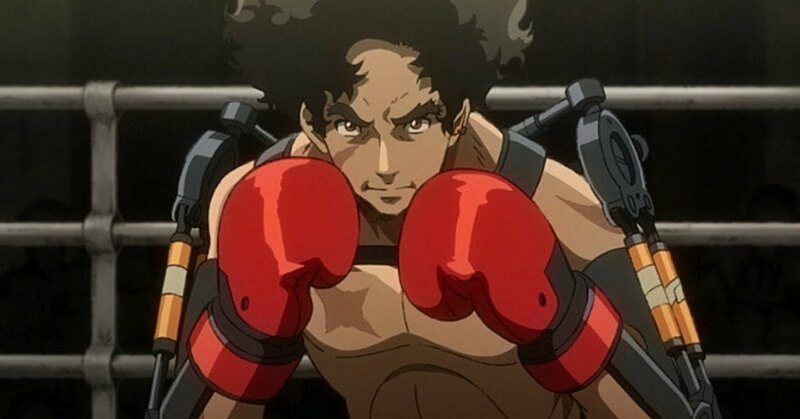 He is an underdog who fights in underground matches but after one encounter with the current boxing champion he decides to enter the competition and beat him. The matches are fierce and entertaining. Human beings have been forced onto the brink of extinction after being eaten and constantly attacked by Titans, huge monsters with human-like appearance. 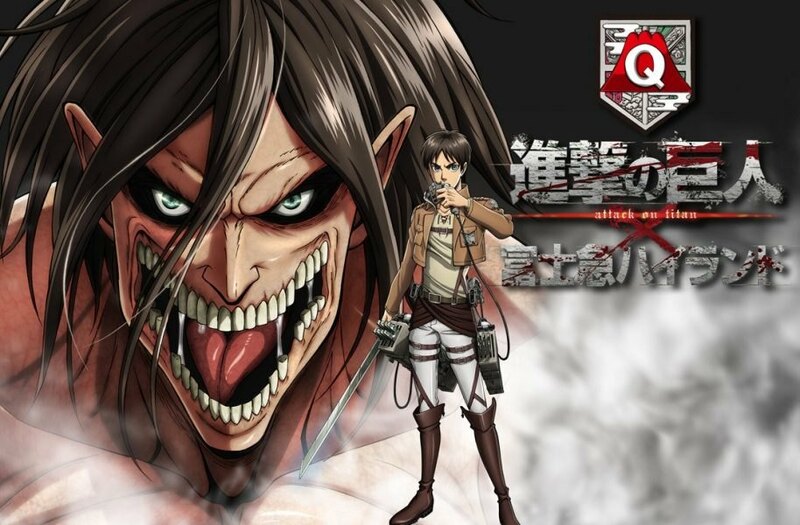 Eren Yeager vows to join the Survey Corps after witnessing the death of his mother at the hands of a Titan. He is joined by his adoptive sister Mikasa and childhood friend Armin. He starts training and learning 3D maneuvering techniques to defeat the Titan but he holds a secret which might change humanities fate. Let’s end this list with a bang. 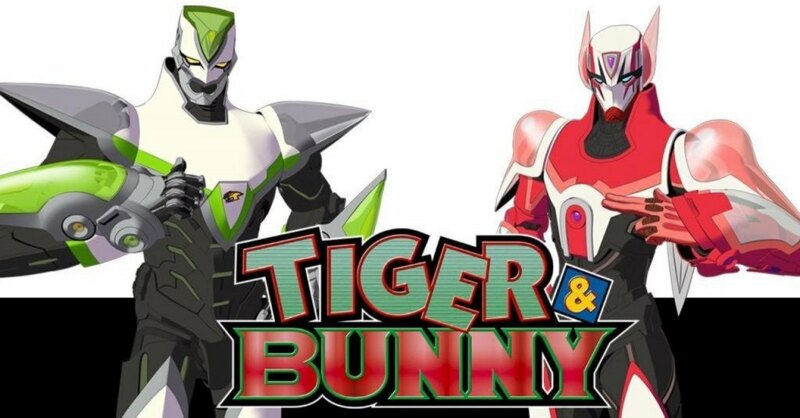 This is by far my favorite superhero genre anime. 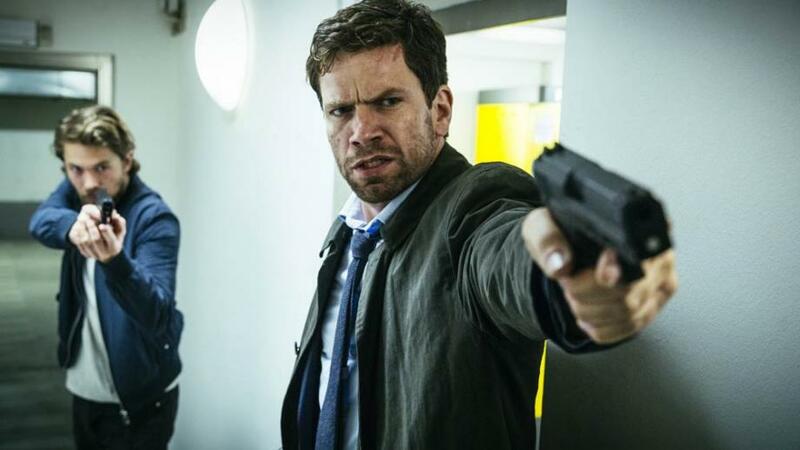 The series is filled with great action scenes and makes light of serious situations in a really comic way. The plot sees Saitama who after three years of rigorous training becomes so powerful that he can defeat anyone with just one punch. The only con is that he lost his hair in the process. His overwhelming strength bores him as he does not have any powerful opponent. 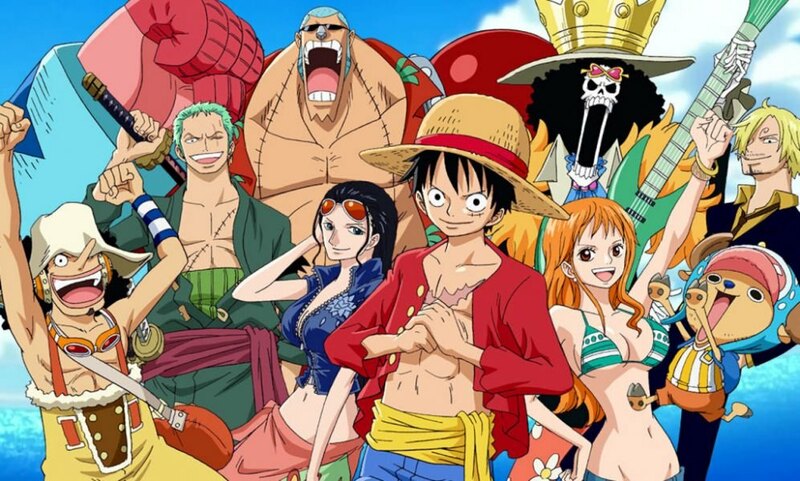 ‘One Piece’ is one of the most popular anime right now. It has been two decades since its release in the year 1999 but it is still going quite strong. So far, there have been more than 800 episodes in this anime. So, getting into this means you will have to be invested in for a long time. But it is totally worth it. The anime revolves around a group of pirates by the name The Straw Hats’ Pirates whose captain is Monkey D. Luffy who wants to become the pirate king by finding the treasure known as one piece hidden by the previous pirate king Gol D. Roger somewhere in the Grand Line which is the most dangerous stretch of water. But he is not the only one in the game. Many pirates are after the title of the pirate king so they have lots of obstacles to overcome. Luffy has eaten the Gomu Gomu fruit, a devil’s fruit which has provided him with the abilities of a rubber man allowing him to stretch his body to inhuman lengths. The show is really entertaining as it is fun to see the eccentric group of people goof around as they go on various adventures. 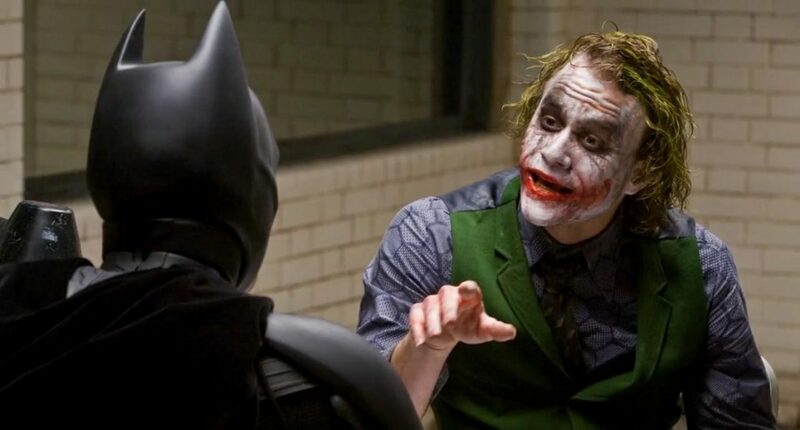 The superhero genre is one of the hottest genres right now in any form of entertainment media. Be it movies, television shows, comics, cartoons, etc. the genre is lit. So, it is only fair that anime has its own great products when it comes to the superhero genre, right? Yes, is the answer. Today two of the best and popular anime are from the superhero genre viz. ‘Boku no Hero Academia’, and ‘One Punch Man’. We will talk about ‘One Punch Man’ later. Right now, let’s focus on ‘Boku no Hero Academia’. Humans in this anime have begun to develop quirks which give them superhuman abilities. But such great power brought criminals with it. So, to stop these superhuman criminals we have our superheroes working for the government. Being quirkless is pretty rare these days but turns out Midoriya Izuku is one of those rarest beings. 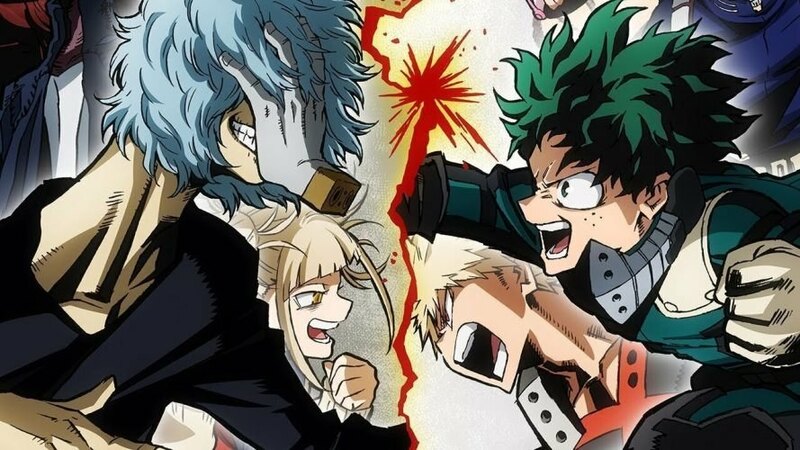 He is quirkless and his dreams of becoming a great hero like his inspiration All Might seems to be down the drain until he ends up encountering him a couple of times and learns that his quirk is something another person can inherit. Although he had never really given up on being a hero he found new confidence with this news and starts training hard to be able to gain, sustain, and use the power. If you want your action anime to be served on a silver platter filled with blood and gore and having adult rating then ‘Hellsing’ is something which might interest you. 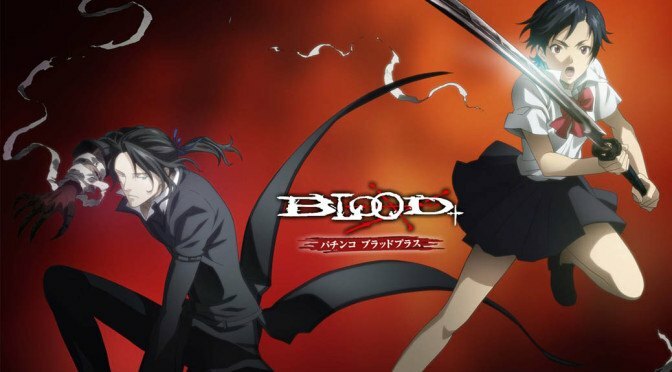 It is one of the most famous vampire anime out there and has lots of action and violence. The anime takes place in a world where supernatural beings are one of the biggest threats to human life. Police can only do so much. So, when things go out of control they call in Sir Integra Fairbrook Wingates Hellsing the leader of the Hellsing organization to neutralize the threat. Recently, a vampire has been wreaking havoc in a village by the name of Cheddar. To subdue the threat Sir Hellsing sends her most powerful weapon, Alucard, a vampire. He soon gets things under control but during all this gunfire a young policewoman gets mortally wounded. Alucard takes pity on her and offers her a choice between dying as a human or leaving as a vampire. She chooses the latter. But being the creature of the night is not easy. So, she trains hard to become a factor in the battle against supernatural beings. ‘Bleach’ is one of the most popular action anime. Almost all anime fans know about it. 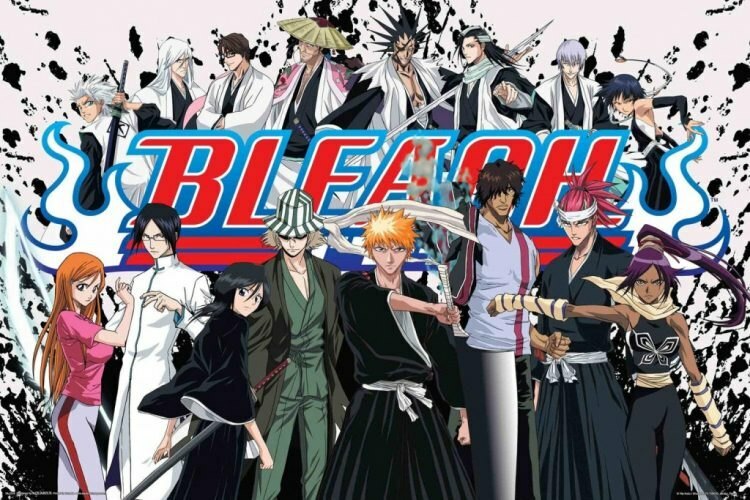 If you are looking for a good, entertaining show, to stick with for a long time then go for ‘Bleach’ The anime revolves around an ordinary teenager Ichigo Kurosaki who has the ability to see ghosts. One day while returning home he encounters a shinigami by the name of Rukia trying to fight a monstrous creature, we later come to know as Hollows, which is attacking Ichigo’s house. Rukia gets hurt and falls down. Now, Ichigo must muster up the courage to accept Rukia’s offer of taking her powers to defeat the monster from attacking his house. He does that and defeats the Hollow and is now a shinigami himself. But Rukia still needs to recover her power before she can do anything. So, meanwhile, Ichigo is the one who has to take care of all the hollow hunting and saving the world business. Join him as he goes on various adventures as a shinigami. There are a total of 366 episodes in the anime and each episode is around 24 minutes long. 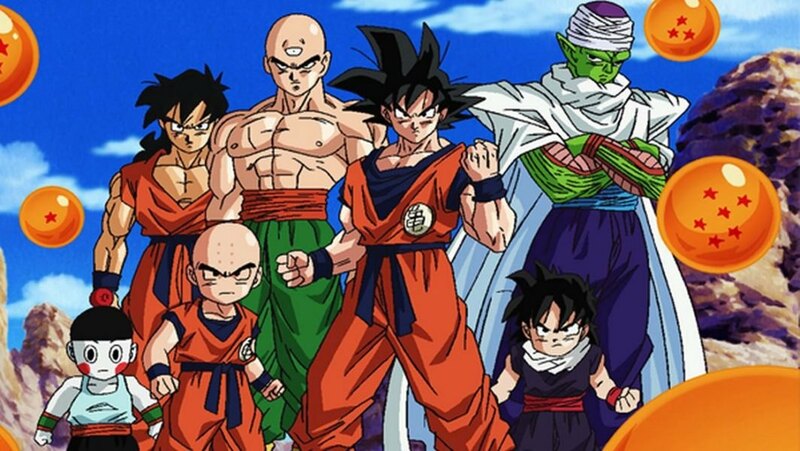 ‘Dragon Ball’ is one of the most famous anime franchise whose popularity has crossed over the boundaries of entertainment media. 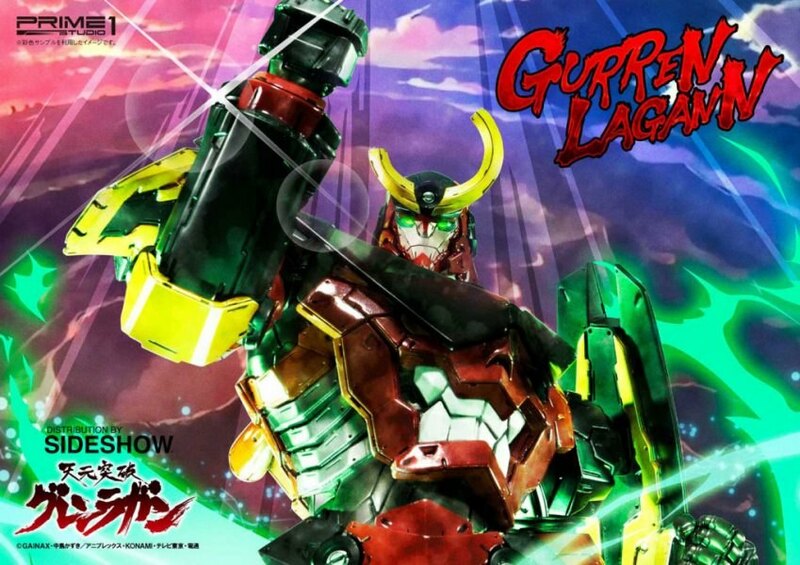 It is one of the longest running anime shows of all time. The anime is famous for its over-the-top action sequences which consist of characters trying to hit each other with light rays. The combat in this anime is pretty much what we expect from martial arts genre anime. The franchise started way back in the 80s when the protagonist Goku was still just a small kid. Bulma is trying to locate and collect all the dragon balls and it seems Goku has one. She asks Goku to provide her the ball and also join her in her multiple adventures. The show is one of the pioneers in making power levels a thing. It also follows a simple format which it follows to date. The main characters have to face a new enemy who is powerful than them. So, guess what they keep on training so that they improve their power levels and kick some sweet enemy asses. If you want to check out the anime then I will suggest you start at the very beginning and gradually build your way up. ‘Toyo Ghoul’ is a really entertaining horror, action genre anime. It is also high on blood, gore, and violence. So, sign up for it only if you are into these kinds of stuff. The manga of ‘Tokyo Ghoul’ has been quite popular and it was only evident to get an anime adaptation of it. The anime takes place in Tokyo where humans are facing a big problem. Ghouls have started living among humans. They have the ability to blend among us humans as they look just like us. The ghouls have been causing a lot of trouble murdering and eating humans. Ken Kaneki is an ordinary boy who loves reading books and going to the library. So, when a girl asks him out on a date he decides to take her to the reading place he likes. But while returning from their date he learns that the girl is actually a ghoul and she attacks him but an accident occurs and knocks both of them out. 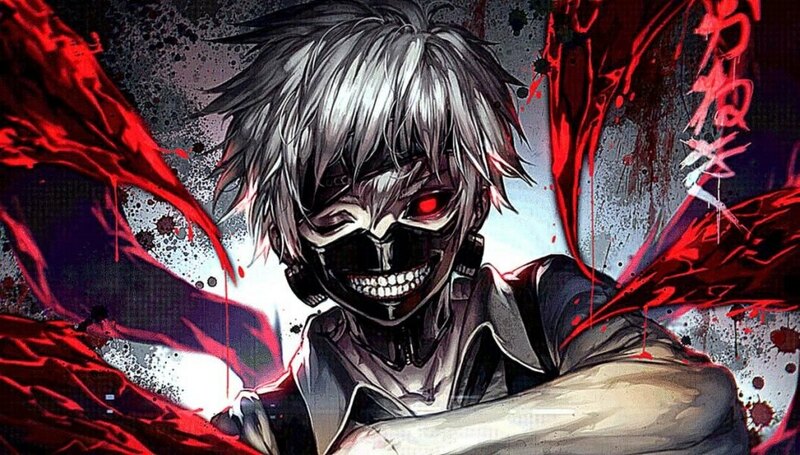 Kaneki wakes up in a hospital and learns that they have transplanted the girl’s organs within him since his organs were damaged in the accident. Now, Ken has become a human-ghoul hybrid which is an anomaly to both the species. So, he must try his best to hide and protect himself from two worlds. ‘Naruto’ is one of my most favorite of action anime. It is one of the first action anime that I ever watched. It is one of the most popular action anime out there. But if you want to watch this you need to haul in for the long run since the entire series consists of 450+ episodes including ‘Naruto’ and ‘Naruto: Shippuden’. The anime revolves around a young ninja who loves causing trouble and is hated by the villagers. He is an orphan who is all alone. People keep their kids away from him. Years, before when he was born the nine-tailed demon fox appeared and started wreaking havoc in the village. To protect the villagers the then Hokage decides to seal the spirit of the demon within Naruto. He wants him to be seen as a hero but instead, people ostracize him. But this is not going to stop Naruto since he wants to become the greatest ninja ever and also be the Hokage of his village. The anime follows his adventures as he turns from being a delinquent to being the greatest hero of his generation.